I live in Maryland with my husband and our dog. I love all things cute and funny. I live to laugh and make others smile. I believe most people are truly good and I try to practice small acts of kindness. I also like stickers, washi tape, coloring pages, coloring PCs, candy, knitted projects, crafts, artwork, recipes, meaningful quotes, chocolate, coffee, tea, and anything home made. Book and movie recommendations are always welcome. I prefer NAKED and stamped, unless it is a swap of many PC's in an envie. I like homemade and storebought PCs equally. No 1950s style, retro, religious, or state postcards please. Queen of Tearling, Harry Potter, LOTR, The Beekeepers Lament, The Girl Who Circumnavigated Fairyland in a Ship of Her Own Making. 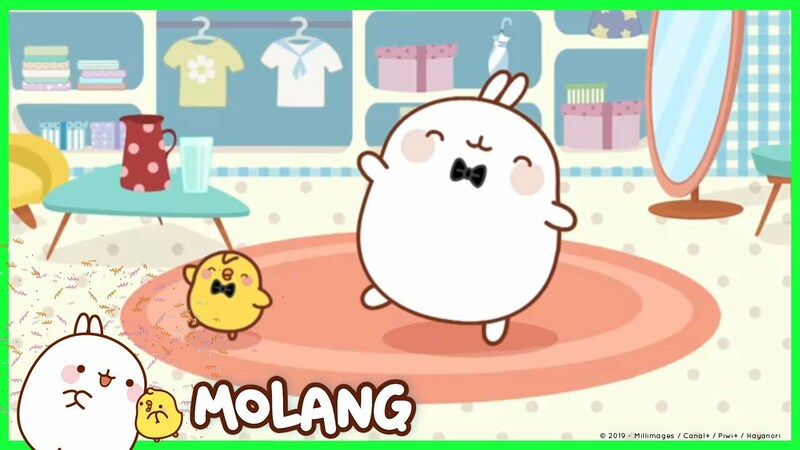 Molang, Pusheen, the Peanuts, Calvin and Hobbes, exoComics (Li and Shoelace). Spirited Away, Hot Fuzz (or anything with Simon Pegg!! ), The Hobbit, Dead Pool. Bob's Burgers, The Walking Dead, Rick and Morty, Futurama, Arrested Development, Once Upon a Time, Over the Garden Wall, Seinfeld. Matt and Mattingly's Ice Cream Social This podcast is really funny and it makes me laugh until my sides hurt, but it has adult themes and isn't safe for work. Do not drink milk while listening to it because it will come straight out your nose. Comment: Thank you for the letter (and honoury Owl Award XD), I very much enjoyed 'listening' to Arthur Weasley. Comment: That quote was rather interesting. Have you read The Storied Life of AJ Fikry? Comment: I absolutely adore this PC! It's on my fridge! Thank you sooo much! Comment: Cute card and thanks for incorporating items from my profile in your note. Comment: Thank you for the note cards and the extras! I love Pusheen! I liked your ideas for keeping cool - Beauty and the Beast is awesome, and I love the idea of spiked lemonade. Probably won't even feel the heat after a few of those! Comment: Thank you for your great letter! Comment: Thank you for the fun postie! Comment: Thank you for the lovely postcard! No i haven't seen that movie but the wee girl looks so cute!! Comment: Thanks for the nice butterfly with sparkle! Thanks for sending my postcard back to me! I enjoyed reading your note about Watership Down. I loved that book when I was younger! Thank you very much for sending my Norman Rockwell postcard back to me! Thank you for participating in the Super Quick July Birthday PC Swap! Please remember to rate your partner when you receive your post card. HAPPY BIRTHDAY!